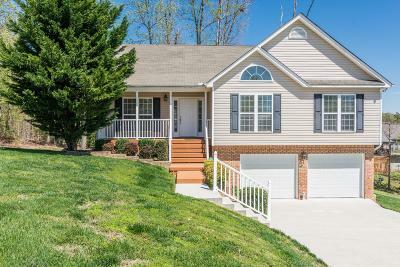 AFFORDABLE AND MOVE-IN READY in Soddy Daisy! This lovely home features 3 bedrooms and 2 baths over an unfinished basement that could be used for storage or future expansion. The spacious living room with vaulted ceilings features a fireplace with gas logs. The bright sunny kitchen, combined with the dining area, has new linoleum flooring, stainless appliances (refrigerator not included) and leads out to an open deck overlooking an almost-level back yard. The generous master suite features a trey ceiling, double sinks, jetted tub, separate shower, and walk-in his & hers closets. Additional features include a covered front porch, hardwood foyer, new carpeting/linoleum, fresh paint, 2-car garage, on a cul-de-sac lot. The washer and dryer stays. This home qualifies for USDA 100% financing and Soddy Daisy schools. 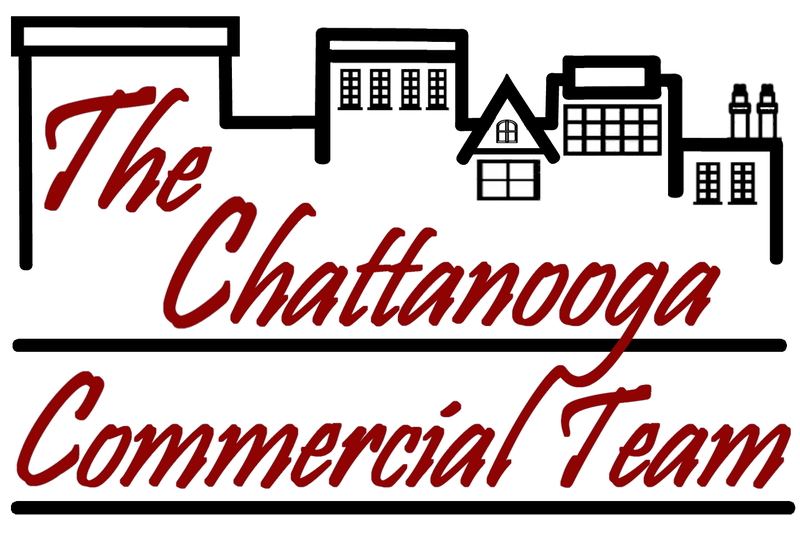 Only 30 minutes to downtown Chattanooga or Hixson.